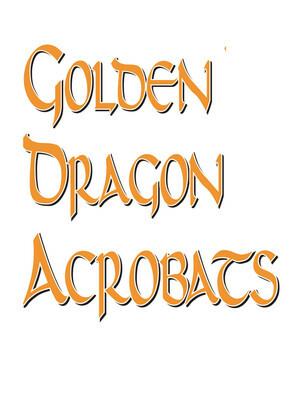 Why See Golden Dragon Acrobat Circus? 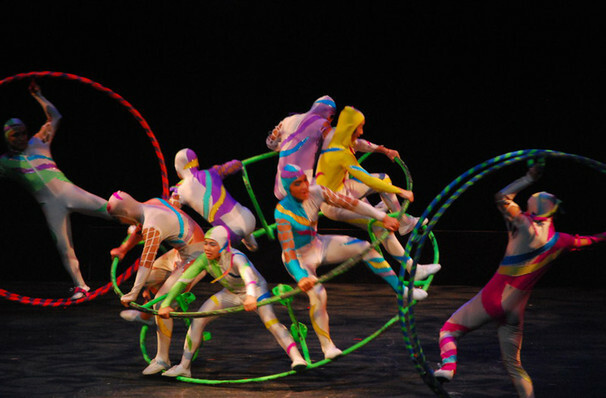 One of China's most prestigious circus troupes, the Golden Dragon Acrobat Circus have been touring America for over 30 years. In fact, they've played all 50 states, and perform around 200 shows annually. They've also conquered Broadway, and have two Drama Desk Award nominations to their name. It's easy to see where their success lies. 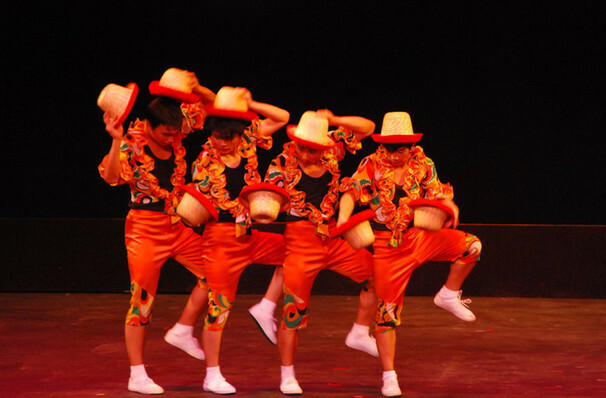 The Golden Dragon Circus is a dizzying mix of acrobats, clowns, gymnasts and trapezists, and the whole spectacular is dressed in lush traditional Chinese costumes. It's a great show for all the family, and is guaranteed to amaze all ages! Sound good to you? Share this page on social media and let your friends know about Golden Dragon Acrobat Circus at Center East Theatre. 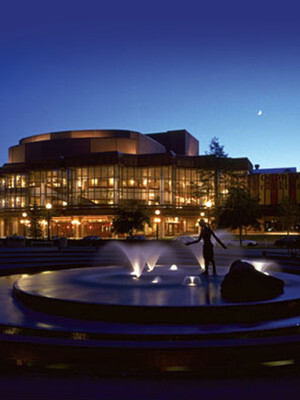 Please note: The term Center East Theatre and/or Golden Dragon Acrobat Circus as well as all associated graphics, logos, and/or other trademarks, tradenames or copyrights are the property of the Center East Theatre and/or Golden Dragon Acrobat Circus and are used herein for factual descriptive purposes only. We are in no way associated with or authorized by the Center East Theatre and/or Golden Dragon Acrobat Circus and neither that entity nor any of its affiliates have licensed or endorsed us to sell tickets, goods and or services in conjunction with their events.